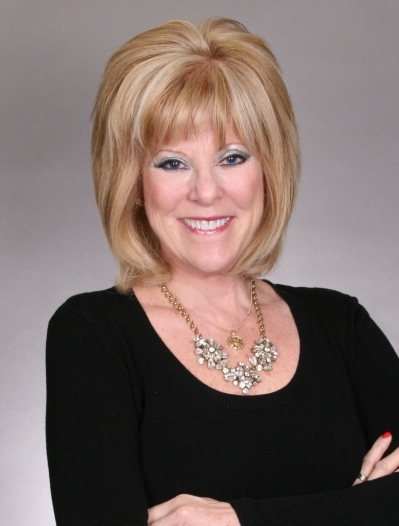 As a Top 100 Elite agent at Long and Foster, Pennye is one of the top 100 agents out of 11,000 agents (2015-16). With over 25 years of experience, Pennye knows the market, knows how to meet your needs, and focuses on closing the deal. Pennye sells multi-family/single family properties in any price and condition in DC-MD-VA. She specializes in REO properties in all price ranges. With her market knowledge and drive to close for her clients, she also has expertise in higher net worth properties and works with investors. People remember Pennye. Why? Because she is known to close deals when others can't.